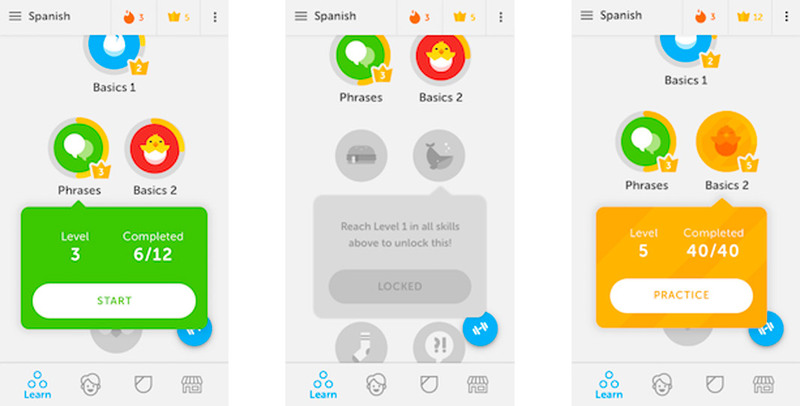 Duolingo has completely revamped its learning system to make it easier to focus on the areas you need most. 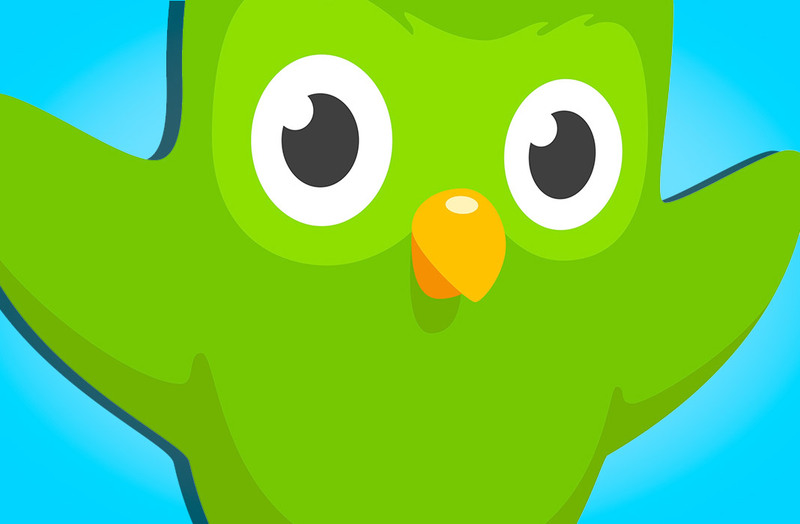 It’s no secret that Duolingo is a must-have app for anyone who’s motivated to learn or improve their foreign language skills. The app’s creators are always looking for new ways to maintain user loyalty and this new update has revamped the classic learning system: now you can continue improving in a specific subject thanks to its new system with levels. The typical lesson tree now has more depth than ever before thanks to its system of levels/crowns. Each lesson is divided into five different crown levels that you complete as you successfully finish study sessions. To climb through these levels, you have to complete a good number of sessions (between 4 and 40 depending on the level), so you’ll find yourself repeating material that you may have already learned. Of course, this is accompanied by enough new material to keep it interesting. This new feature is meant to prevent users from getting bored with the learning process, which will hopefully stop users from quitting the app. This works both for new users and veterans of the app, giving all users more freedom to choose exactly what subjects they want to learn more about. Logically, the exercises become more complicated with each new level you complete. Although Duolingo mainly bases its methods on repetition, some users are already complaining that this new feature is not well implemented. It’s still too soon for us to really rate this new feature, but we think it’s a good change given that it lets us delve deeper into topics we need to know more. It’s a new feature that’s here to stay and adds a new layer to this fantastic app that uses gamification as a teaching tool. Next articleWhy did the Clan Chest go away in Clash Royale?